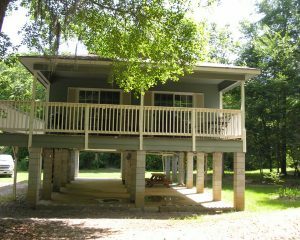 Located on Brannen Landing Road in a private gated community – The fishermans paradise or just enjoy boating on the river. 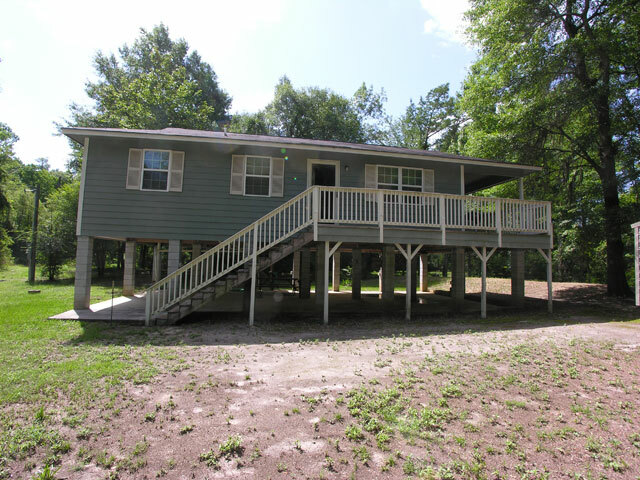 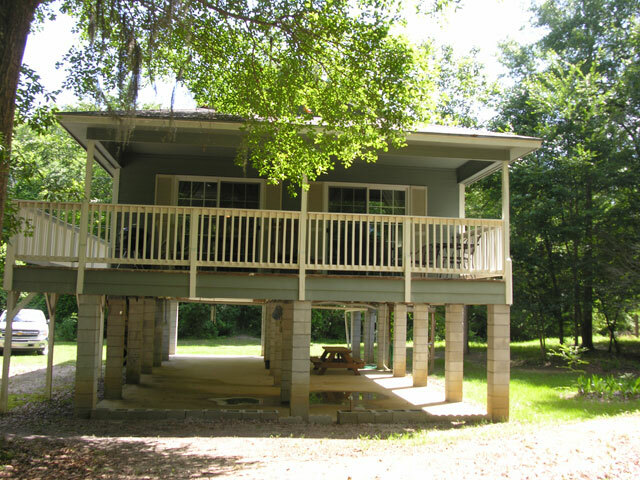 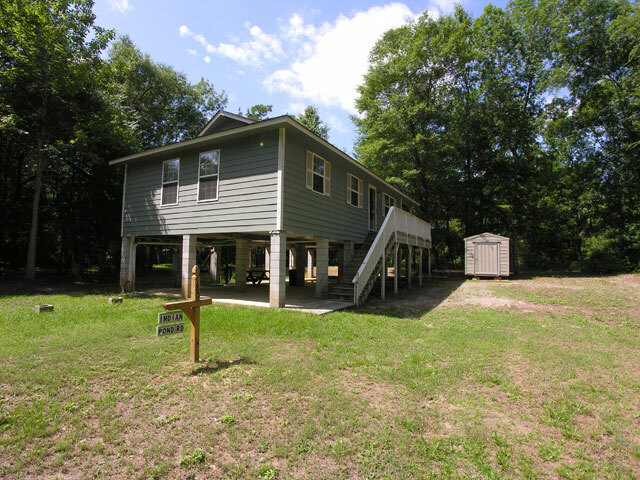 Lovely river cabin build in 2006 is like new has hardy board siding, living/dinning room, two bedrooms, one bath with a front porch that extends the entire front of cabin. 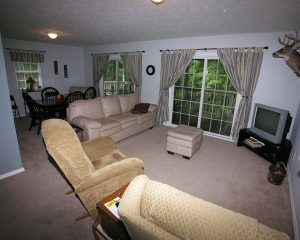 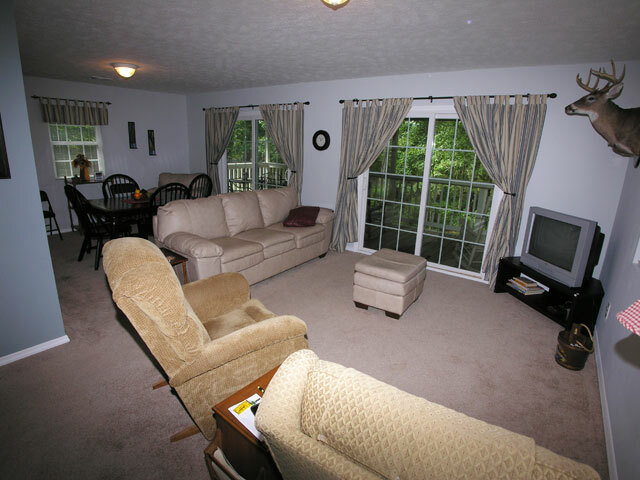 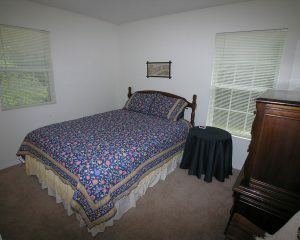 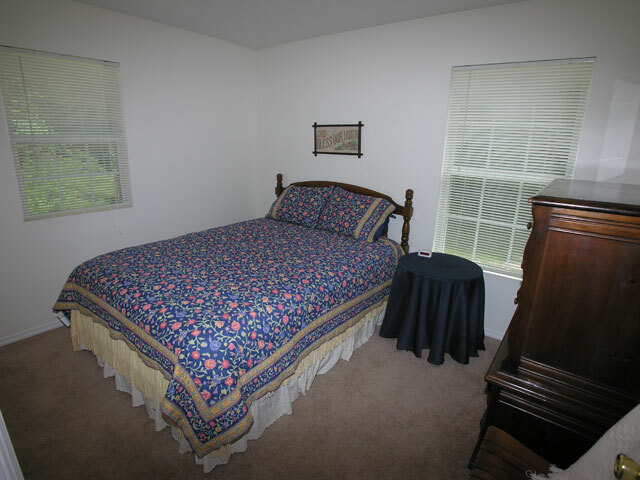 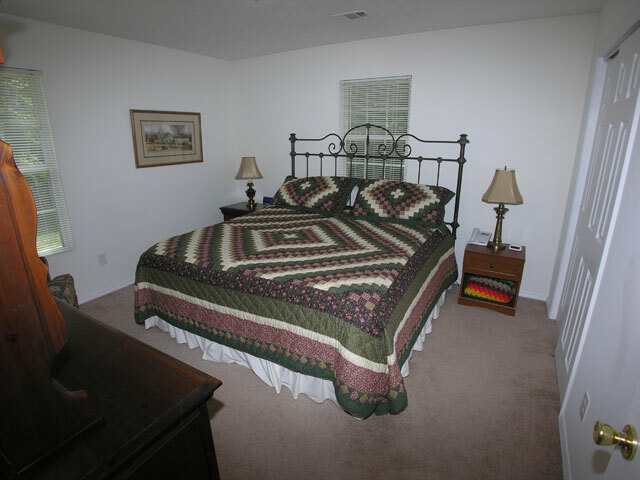 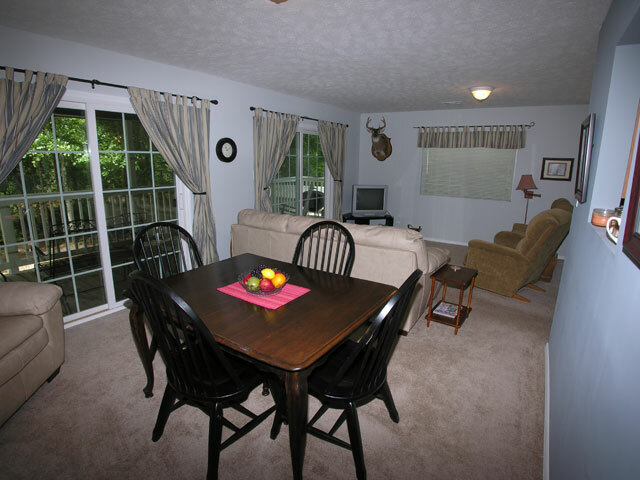 There are two sets of double french doors exiting to porch for a magnificent view of the grounds and river. 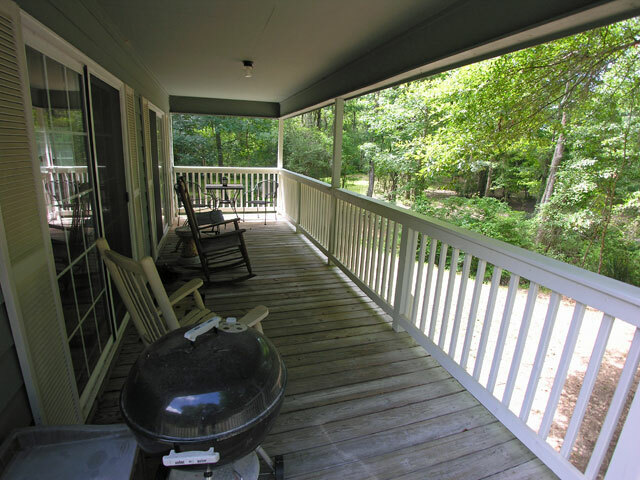 Home was elevated and the entire ground floor is concrete for great storage, gatherings, or just relaxing and enjoying the peaceful surroundings. 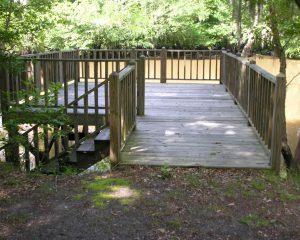 Dock was built with extreme care. Utility building 8 x 10 remains with the sale of home. 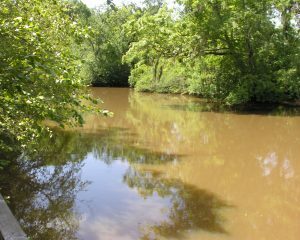 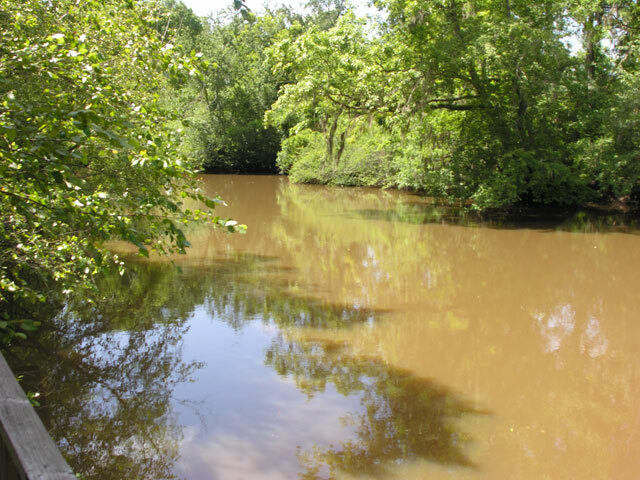 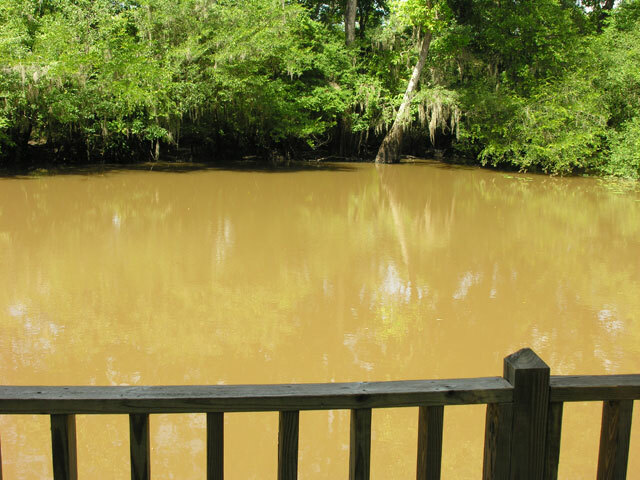 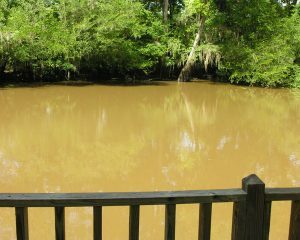 This lot is 1.41 acres and has the most river frontage of any in The River Landing. 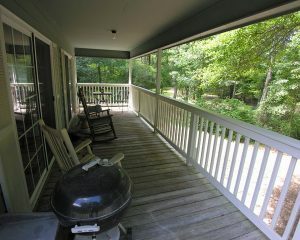 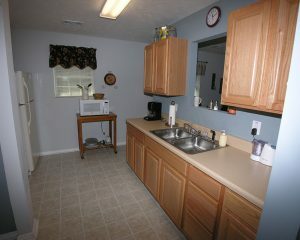 This place is nature at its best for only $138,500. 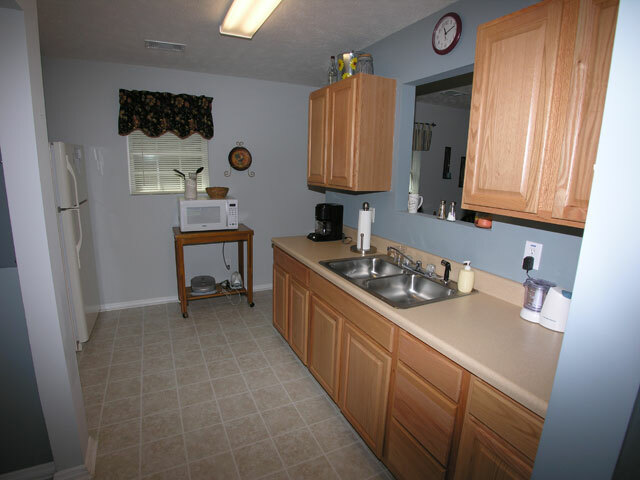 Call Zolene at 706-833-8925 today! 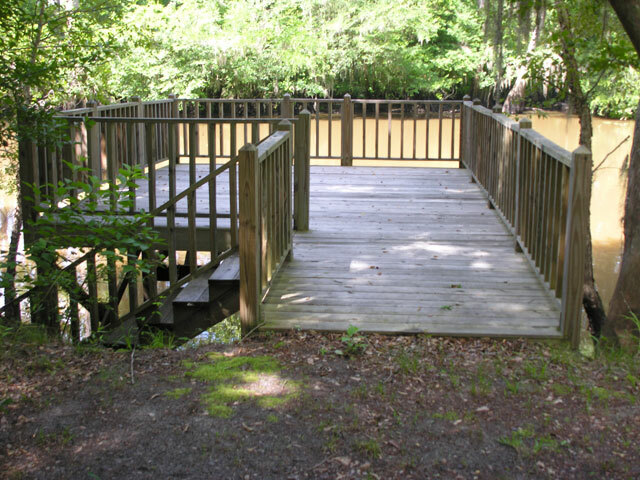 From Hwy 56 go thru Midville cross the railroad tracts and turn right follow that road to The River Landing on the left enter the gated entrance and follow the directional sign it is the 4th home on right.